Celebrate Women’s History Month with a few female-focussed exhibitions. Zoe Leonard: Survey, the artist's mid-career retrospective co-organised by the Museum of Contemporary Art, Los Angeles, opens first at the Whitney Museum with photography, sculptures and installations from the late 1980s to 2018. 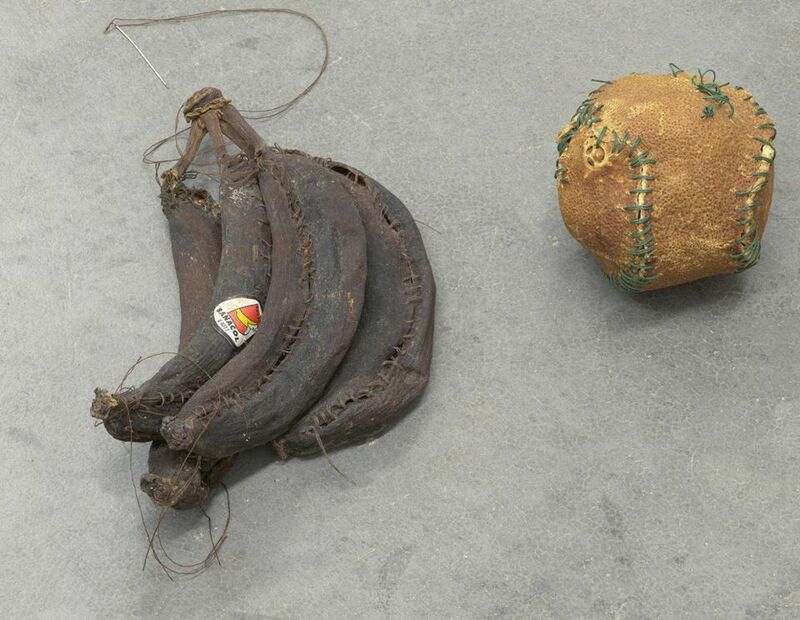 It includes Strange Fruit (1992-97), made from discarded orange, banana, avocado and grapefruit skins that Leonard hand-stitched, stapled and otherwise repaired “during a moment of the Aids crisis when whole communities were dying, including the gay community”, says the curator Elisabeth Sherman. The sculptural installation—left to decay and change in public view—has never been lent since the Philadelphia Museum of Art acquired it in 1998. The title comes from the song about the lynching of African-Americans, made famous by Billie Holiday. Both works, says Sherman, raise questions about “whose bodies and lives we value, as well as more universal themes of loss and ageing”. The Brooklyn Museum’s ongoing permanent collection exhibition, A Women’s Afterlife: Gender Transformation in Ancient Egypt, looks at “a long-term problem that puzzled Egyptologists before feminist ideas were present”, says the curator, Edward Bleiberg: why are ancient Egyptian women sometimes depicted with male attributes like red skin, and referred to in masculine pronouns on their coffins? The Egyptologist Kathleyn M. Cooney’s research, factoring in sexuality and gender, suggests that with the “use of colour symbolism and language, women can overcome the difficulty that the ancient Egyptians believed women would have to be reborn into the next world”, Bleiberg says, namely that only males generated a foetus. So a woman would be “changed into a man briefly, so that she could recreate herself, and changed back into a woman, so she could be reborn”. The show includes 27 objects, such as a woman’s tomb and statuettes. The public art organisation Times Square Arts presents the second edition of Word on the Street, an ongoing project by female artists that was inaugurated in New York last fall to bring political and poetic banners to the tourist hotspot. The spring iteration includes works by the artist Tania Bruguera and Laurie Anderson, the writer A.M. Homes and the poet Naomi Shihab Nye. Anderson says that the aim of the project is to “sum things up with few words and in the style of ads and slogans that only ask you to agree with them, and hopefully inspire the people who just happen to pass by and look up”. Homes adds: “Thoughts are fleeting and fragmentary—slogans, catchphrases and images give us pause, prompt us to think differently and reframe the moment, [so] these banners raise questions, entertain, provoke and ask those passing to engage, respond to stay active”.